Comfortable rooms and spacious apartments in a quiet position, with Finnish sauna, solarium, fitness room and wonderful garden. 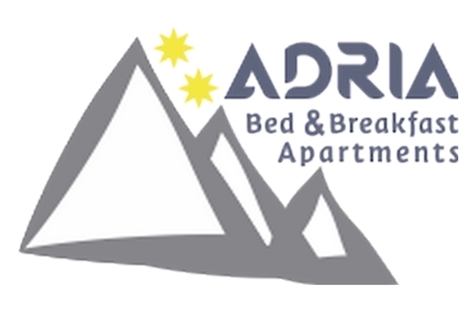 Welcome to B&B and Residence Adria ** in Corvara Alta Badia! 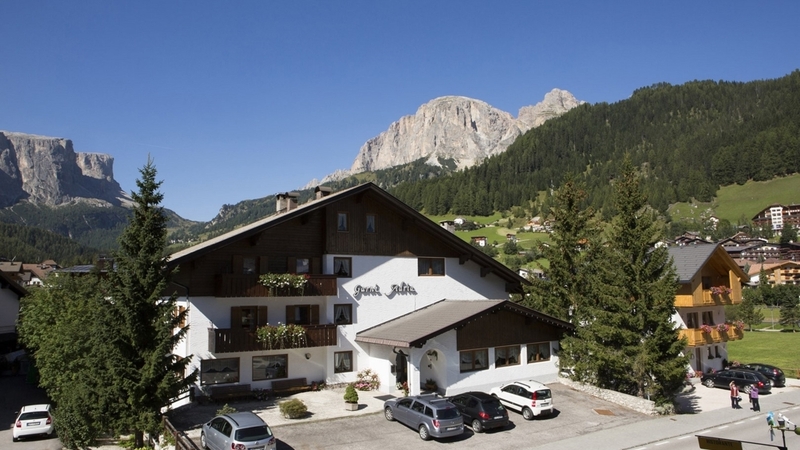 B&B and Residence Adria ** is situated in a quiet area in the center of Corvara in Alta Badia, surrounded by the beautiful mountain scenery in the Dolomites. Our family-run house is the ideal destination for those who wishes to spend a holiday full of outdoor activities in summer and in winter. You can choose, if you would like to spend your holiday in one of the cozy and comfortable rooms or if you prefer one of the very spacious apartments of our residence. For moments of relaxation and rest, we have arranged the sunny garden, a reading and TV room. After a day full of movement and sport, replenish your energy in the Finnish sauna, the solarium or in the fitness room. Our B&B and Residence Adria ** is the ideal starting point for many hiking or biking tours in the Dolomites and through the wonderful natural landscape of Corvara in Alta Badia. In winter you can discover the magnificent skiing area Dolomiti Superski with the fascinating Sella Ronda or you discover the excellent cross-country slopes, toboggan runs or the winter hiking trails.